Why is chicken coop size so important and what are the potential impacts of a coop that is undersized? 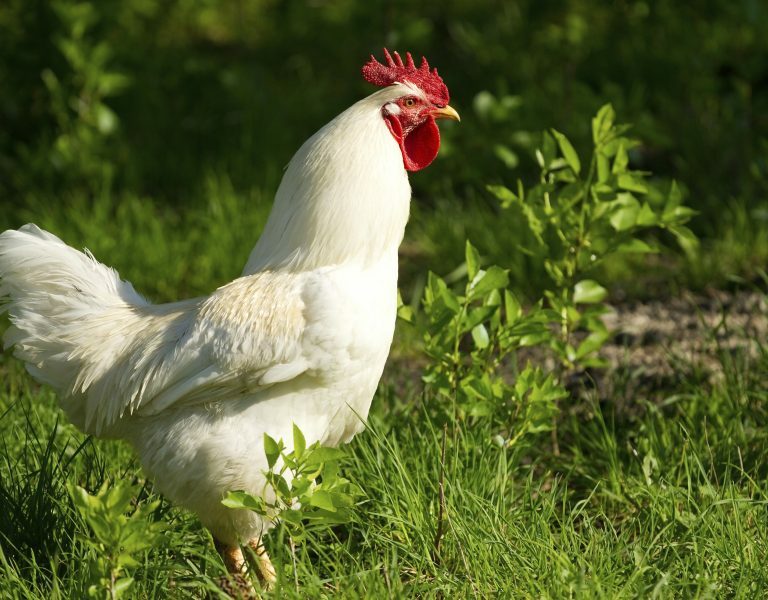 A coop that is too small can lead to pecking and aggressive behavior among your chickens. 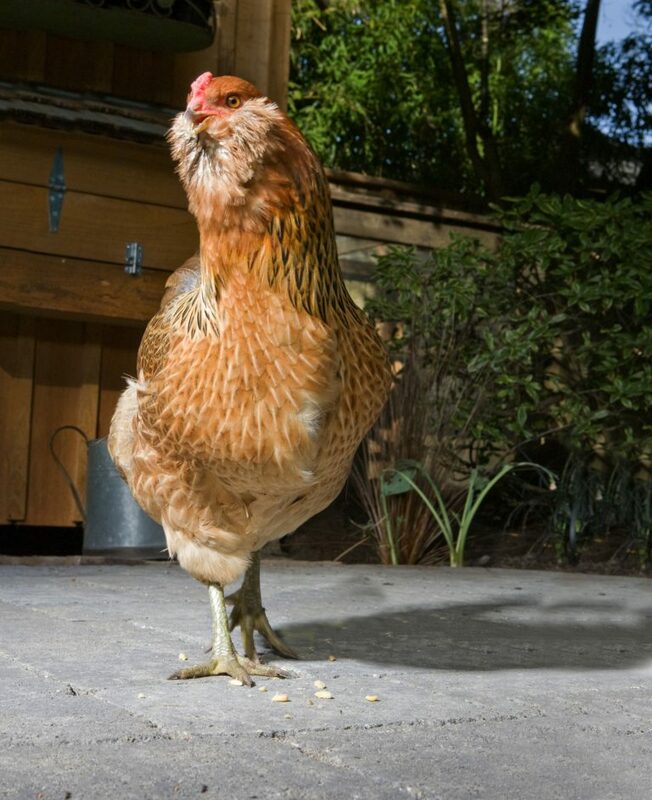 If chickens need to compete for space around feeders, on perches, or on the floor, they will be more likely to use pecking to compete for limited resources. Once excessive pecking starts it can be difficult to keep it from spreading throughout the flock. An undersized chicken coop will more quickly be subject to excessive manure buildup. 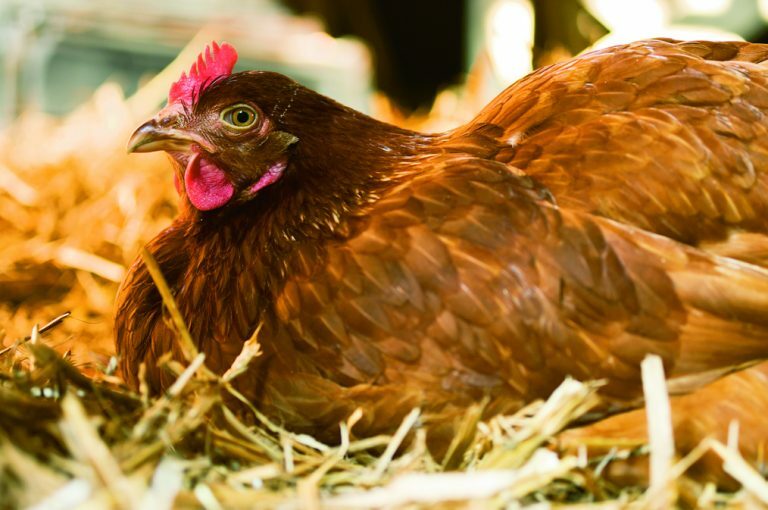 Too much manure means that the air in your coop will probably contain high levels of ammonia. Ammonia in large quantities can have an adverse effect on the health of your flock. According to Countryside Daily, maintaining a dry litter base is one of the most effective ways to prevent ammonia buildup. 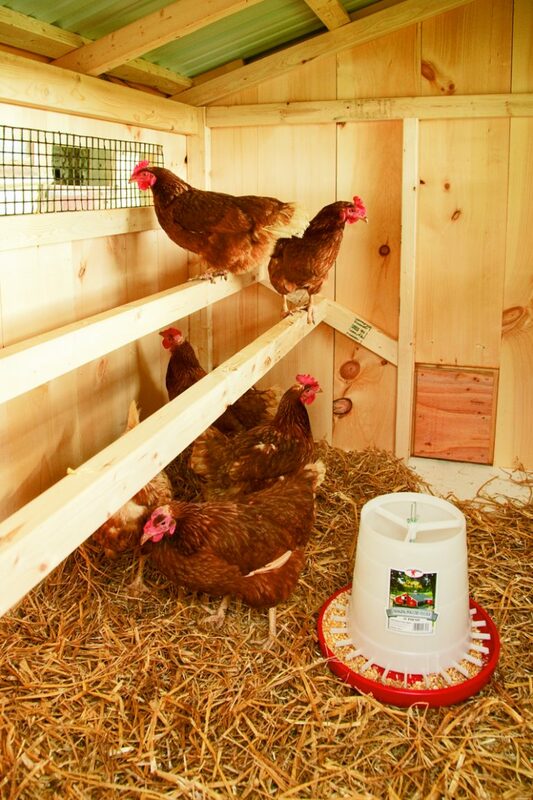 So even if your coop is large enough for your chickens, you’ll want to take steps to prevent the buildup of ammonia. 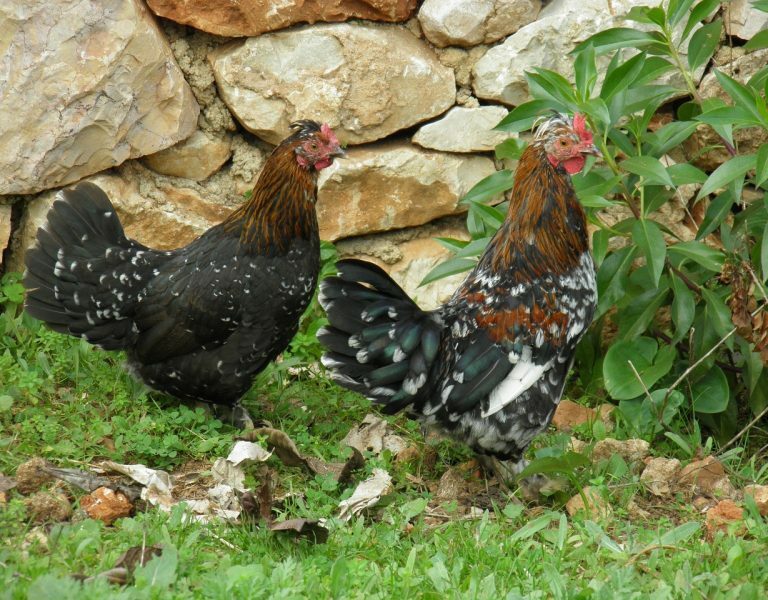 Chickens that are stressed in an undersized coop will not produce at full potential. 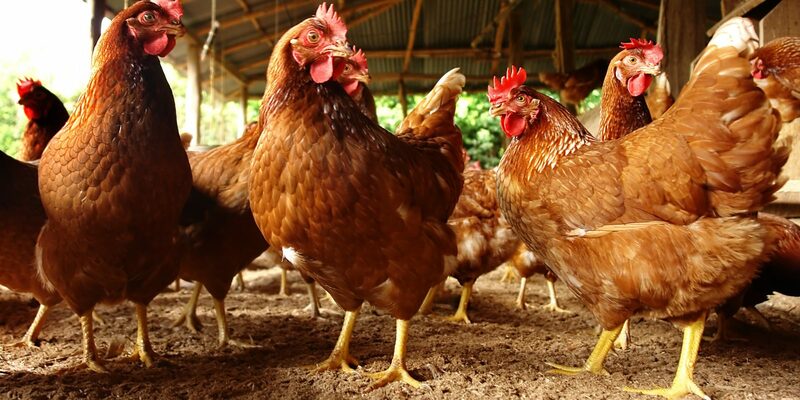 If you’re looking to save a few dollars by going with a smaller size coop, you’ll probably pay for it in the long run in terms of decreased egg production and a flock that is less resistant to disease. Are there any disadvantages to having a coop that’s too large? Besides taking more time to clean, a coop that’s too large will be colder in the winter time unless you provide additional heat. A small coop can be warmed more easily by the chickens’ body heat. However, an oversized coop is still preferred above an undersized coop. As you can see, maintaining a healthy flock size in relation to the available space inside your coop is very important. So how much coop space does one chicken need? 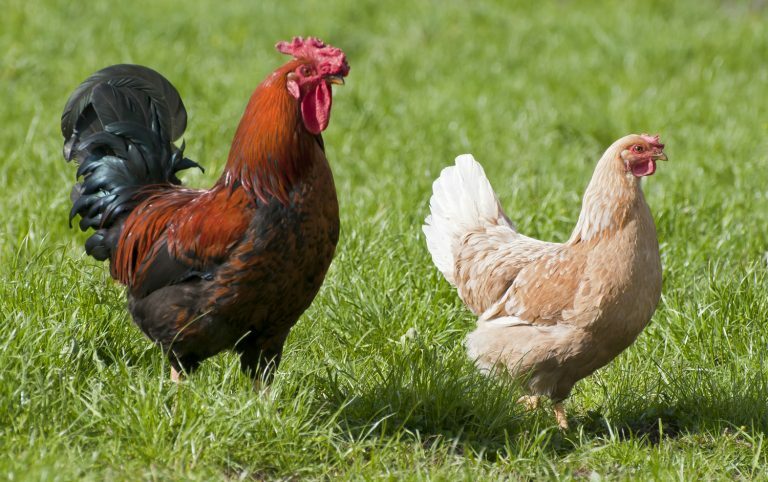 That depends on the breed of chickens in your care and whether or not you allow your chickens to free range during the day. Here are a few guidelines. Keep in mind that the square footage guidelines are minimums. Giving your chickens a little extra space is always a good idea. 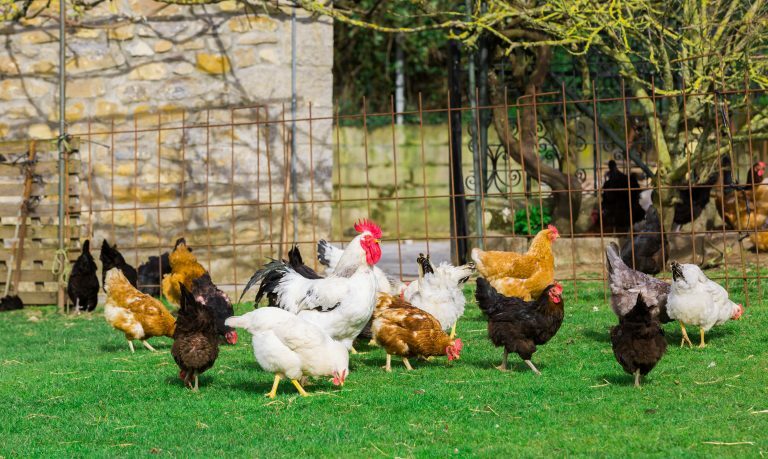 There are other considerations to keep in mind besides square footage inside the chicken coop. 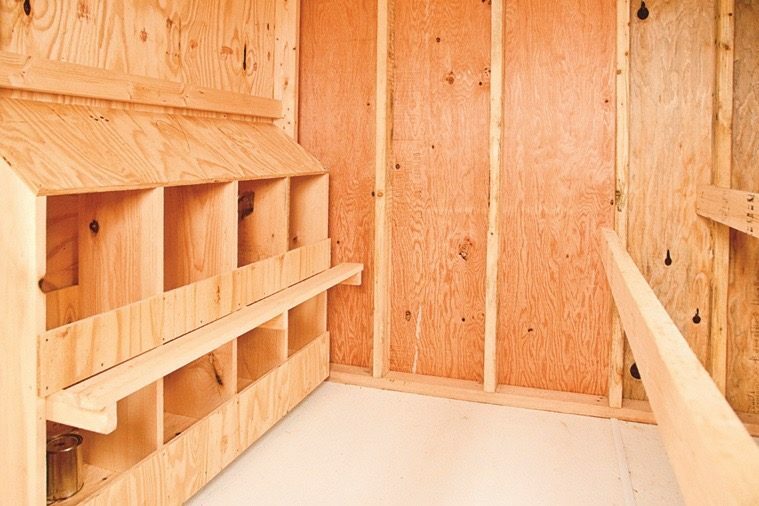 Chickens need a place to roost at night, so you’ll want to make sure your coop has adequate roosting space for each bird. You should provide 10-12” of roosting bar per large sized chicken. Bantam hens won’t need that much but it’s always good to give plenty of room rather than not enough. As a general rule, you should provide one nesting box for every 3 chickens. 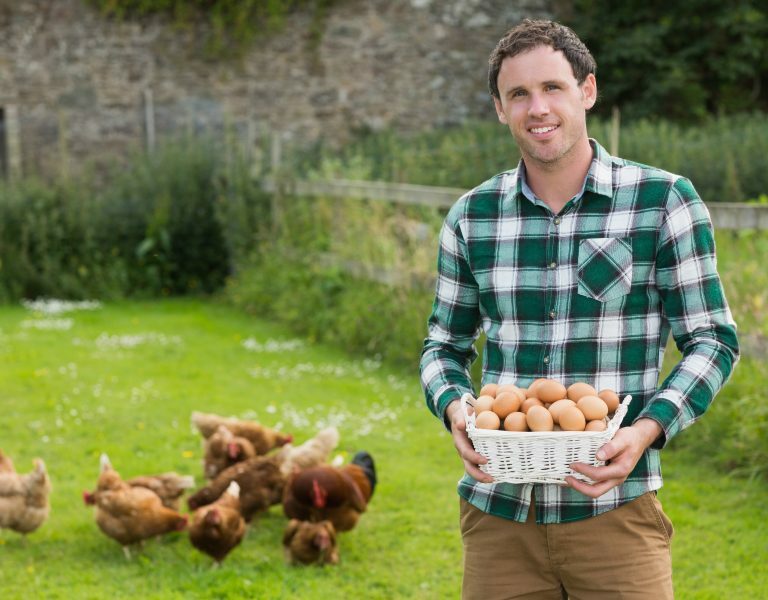 If you provide too many nesting boxes your chickens may become broody and stop laying eggs. If you provide too few you may have problems with competition for existing boxes, chickens laying in other places besides boxes, or damaged/dirty eggs. 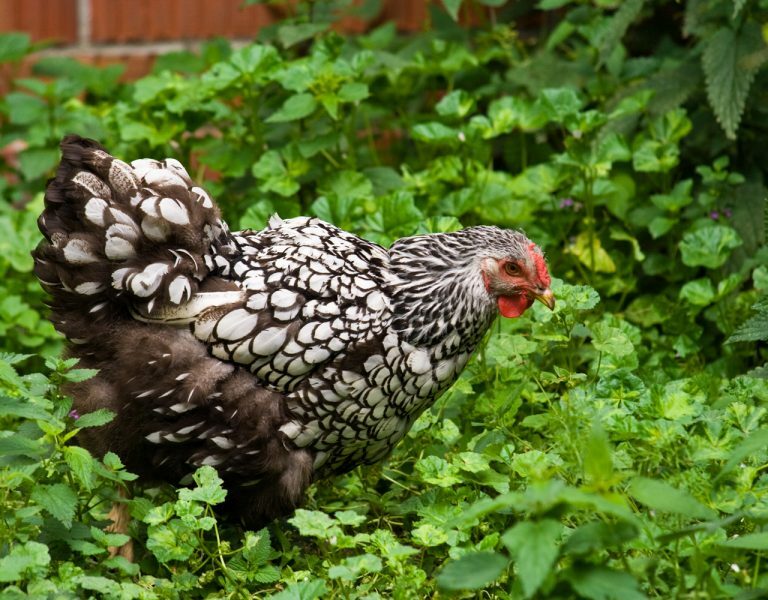 Be careful about including an outdoor run in the square footage requirements for a coop. This is especially true if your outdoor run is not covered with a roof. Chickens often refuse to go outside during heavy rain or when the ground is covered with snow. The outdoor run should be considered a bonus rather than as a part of the main coop area. Here are a few case studies that highlight 3 unique situations and the recommended coop size for each situation. 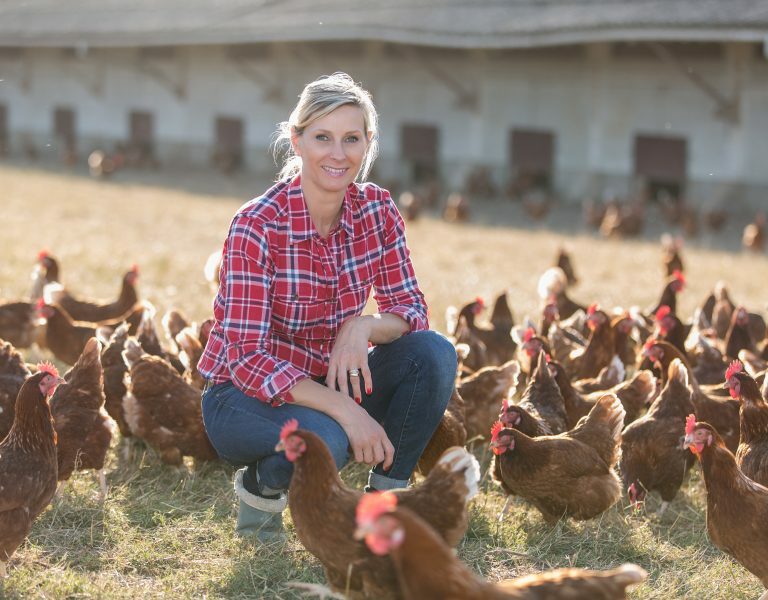 Different chicken farmers have a variety of situations and goals, so be sure to do your research and check with other chicken experts before making a final decision. 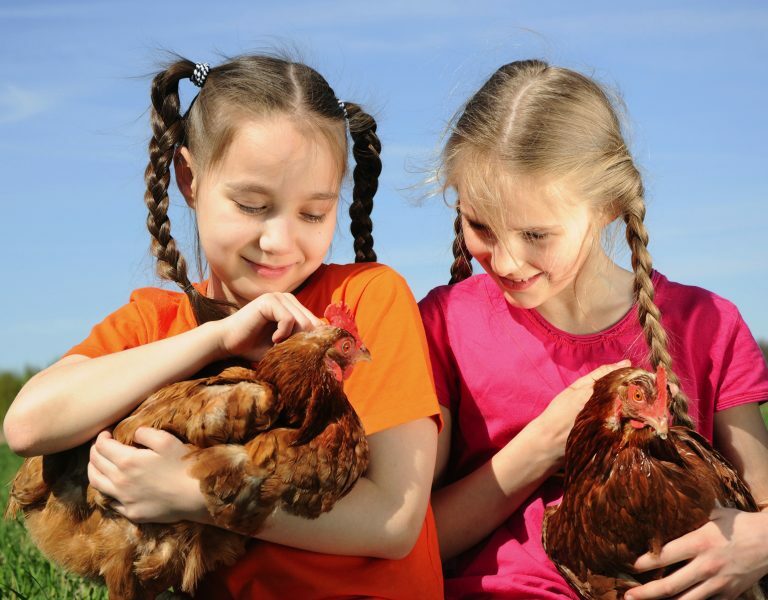 If you need help determining your chicken coop size, feel free to call us at (800) 490-3163 and we’ll do our best to guide you. The success of your chicken farming venture depends partly on an appropriately sized housing solution for your chickens.